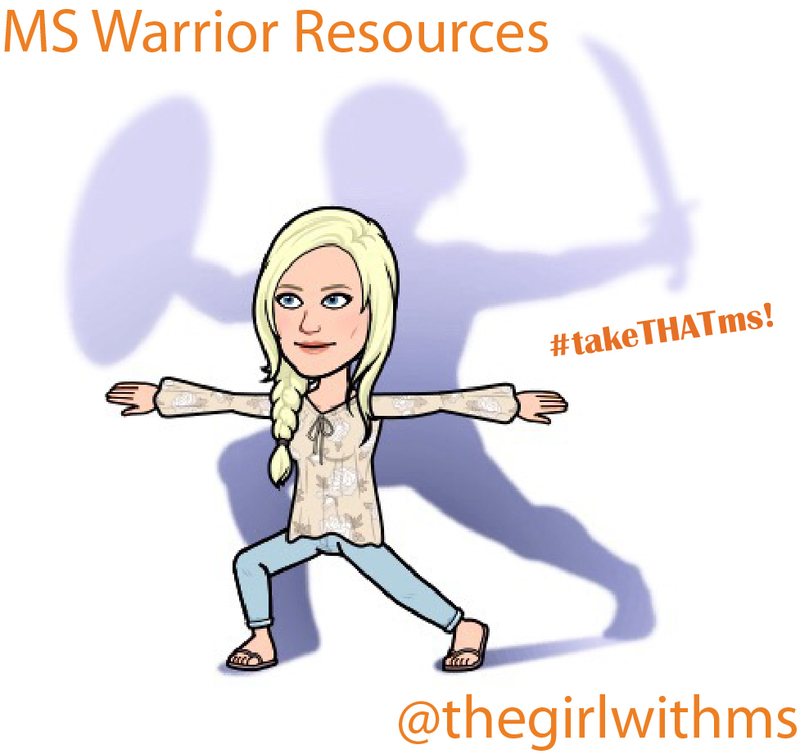 Girl with MS - Tips & Tools for Thriving with Multiple Sclerosis: MYETIN: Treating MS symptoms and finding Quality of Life. MYETIN: Treating MS symptoms and finding Quality of Life. 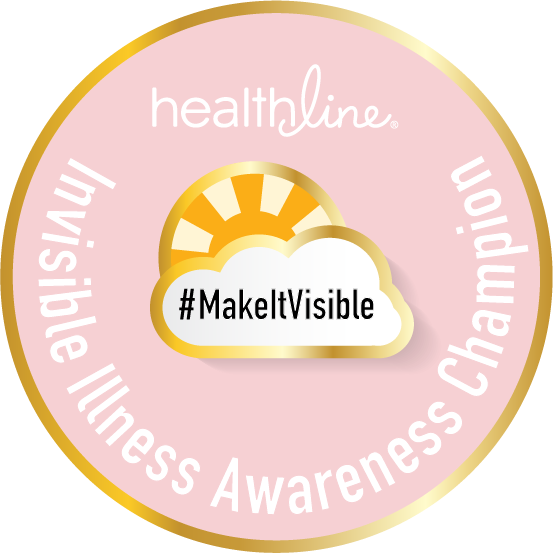 For seventeen years now I have been battling my multiple sclerosis (MS). Good days, bad days, every which way days. I’ve had them all. 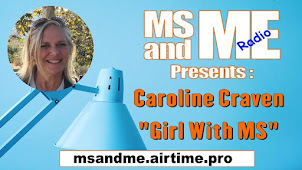 I could not walk or see unassisted when the MS struck me. Now I’m thriving in my own MS way. My success has been based on a natural, holistic approach to living. Life skills and stress management have played major rolls in my success. Vitamins and supplements have always been a part of my treatment plan. Twenty years ago before the MS, my life included yoga, massage, acupuncture, vitamins and natural, healthy eating. This plan continues today. But there is a lot of snake oil out there. And a lot of hoopla. Now I LOVE natural and alternative treatments more than anyone. But there is a smart way and a not so smart way to consume these in your MS Plan. Do your research. I have. 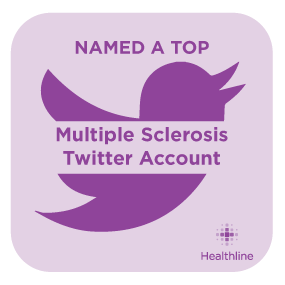 As a health journalist for Healthline.com, my research leads to many enlightening opportunities for MS patients. While we work with our neurologists for the best DMT, there are risk factors that we can control. Based on solid research, I have made some changes that seem to have had major positive effect on my health. 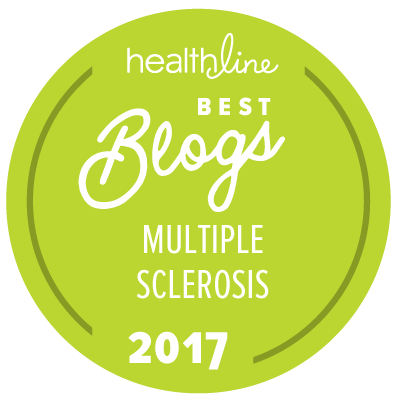 I first learned about high dose biotin while researching this article, ”Study Looking at High-Dose Biotin as a Treatment for Multiple Sclerosis,” for healthline.com. The exact role biotin plays in the progression of multiple sclerosis (MS) is not known, but initial studies show it both benefits myelin and provides energy for neurons. Biotin is another name for vitamin B7. Biotin is available over the counter, but the dose you get is much smaller than what is being tested – about 10,000 micrograms compared to 300 milligrams. The supplement is showing enough promise for some neurologists to prescribe biotin for their patients. Dr. Howard Weiner, professor of neurology at Harvard Medical School told doctors at the Race to Erase MS Forum that they recommend 300 milligrams of biotin for their MS patients from a compounding pharmacy with the caveat that it is a bit pricey at about $150 per month. High-dose biotin is considered relatively safe with no downsides. But it can affect blood test results for a few conditions such as thyroid disease and should be stopped prior to blood work. Biotin is also available naturally through a healthy diet. Humans, or any mammal, cannot synthesize biotin and must obtain it from dietary sources such as eggs, dairy, almonds, whole grains, and meat. But one can not consume enough food to acquire the high levels needed for impact. During my research I came across the product, Myetin. Myetin is a dissolvable tablet with 300 mg of high dose biotin plus 50 mg of NAD+ per daily dose, without having to go to a compounding pharmacy and a 3-month supply is only $144. What does this mean to me as a patient whose sick and tired of trying new things? As a journalist of course I couldn’t take the product packaging or the website at face value. I have seen the research for biotin but know nothing about NAD+. Interviews with several experts helped me understand the process and the potentiality of Myetin. NAD+ is a derivative of vitamin B3 and is required for a number of functions at a cellular level. It is necessary for energy metabolism and cellular DNA repair. Cells need energy to regenerate. Oxidative stress damages DNA, which reduces NAD+ that subsequently reduces ATP energy production. 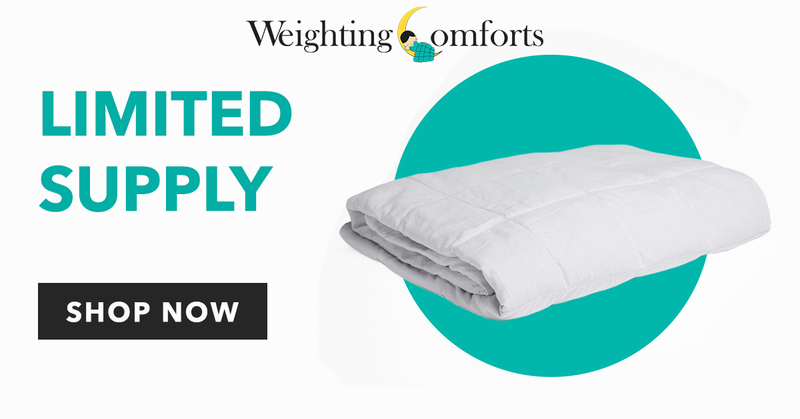 To date, we know that NAD is important in the maintenance in normal cellular functions. “It is likely that this molecule is of therapeutic relevance in MS,” states the Brady paper. Studies have shown NAD+ levels are significantly different between the MS subgroups: Higher levels in RRMS compared to PPMS and SPMS when corrected for age and gender. It was worth a try to give Myetin a shot! But the fact is, I was already feeling top of my game. Better than I have been in years. Maybe I’ve become complacent. Even though I’m feeling great couldn’t I feel even better? Do I even remember how it felt prior to the MS some 16 years ago? My pillbox was to now include two Myetin absorbable tablets. One for morning and one for evening. Well dang if these things don’t taste great. Earlier this year my pillbox was completely revamped because swallowing pills became a problem with my MS. Ten in the morning and ten again at night. Too many pills! So now there are only three to swallow and one to dissolve. I think I can add two more, great tasting, dissolvable tablets to my plan. Well, now these Myetin tablets are considered my Scooby snacks. Only after I’ve taken my swallowed vitamins am I allowed to take the Myetin. Silly I know, but it works for me. It’s important to understand why the Myetin is a dissolvable type of tablet. Much research has been done regarding gut health and MS. And let’s face it – our guts are not healthy! When we take pills by swallowing they have to compete with every other bacteria in your stomach and gut. This can be a detriment for folks living with MS. The recommendation is to chew Myetin slowly and allow it dissolve in your mouth. This process helps what's called sublingual absorption- meaning the nutrients are absorbed directly into your bloodstream rather than passing through your digestive system. I wrote this article, “How gut bacteria eases autoimmune diseases” as well as this important piece about Probiotics and gut health. It’s easy to take. This is important for people living with MS. Difficulties remembering, or trouble swallowing or just being tired can make taking medicine difficult. The easier the better for adherence. This one is easy. In the beginning I was forgetting to take the evening pill as it was my only nighttime one to take. But then, as my health was changing, I didn’t want to skip a dose at all. The results have been encouraging! I’ve been enjoying a better and noticeable bounce back with energy levels. I get tired during and after activities but then, a few minutes later, I’m ready to go again. I’ve bounced back! I’m also sleeping better. This is possibly a result of more energy and more time outside getting exercise and sunlight. Definitely experiencing less “Cog-Fog” especially in the afternoon. I have more energy during the day and it seems to be more sustainable. In addition my spasms and pain have been reduced significantly. In order to better understand this I interviewed a few folks. First I spoke with Stephen Camp of Avior Nutritionals, the makers of Myetin. He explained that Myetin works at a cellular level. “The human body is an amazing machine but we destroy it. In ways we eat, live. We destroy it,” Camp told me. There is no cure for MS and the medicines for many of the symptoms are designed to just cover things up. 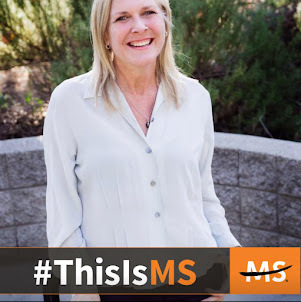 There is no product on the market that is designed to help ease MS symptoms. In order to ease the symptoms we must heal the body from the inside. We need to help the body do what it is supposed to do. “We couldn’t live without NAD+,” said Camp, “It is necessary for basic cellular function.” He further explained that oxidative stress and free radicals can reduce these NAD+ levels. NAD+ should not be confused with a lot of the precursors on the internet like NR [Nicotinamide Riboside]. Dr. Thomas Fahey, a retired dentist, was diagnosed in 2013. He started his own high-dose biotin regime a few years later, filling his own capsules with quality biotin. It was not easy. “It was worth it, cause I was feeling better,” Fahey told GWMS. Fahey met Mr. Camp and switched from his home-made product to Myetin. Experiencing a lot of Nerve pain she began researching natural remedies and came across Myetin. “I used to wake up during the night with foot cramps, but now they totally gone down to maybe once or twice a month” adding that it has helped significantly with her pain and other symptoms. “I just feel better on it!” Amy told us. And you know what, I do too. I just feel better. 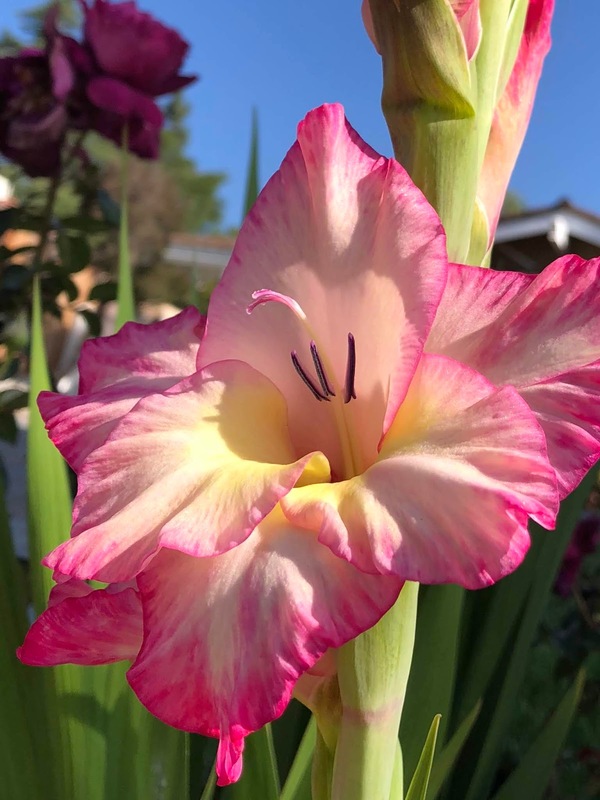 Knowing that the research is there, that the product is natural and already occurring in the body and that it’s a basic necessary aspect of cellular regeneration and health. 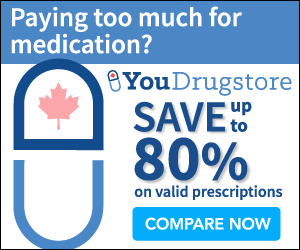 I am feeling confident that Myetin is an excellent choice to help me manage my MS. 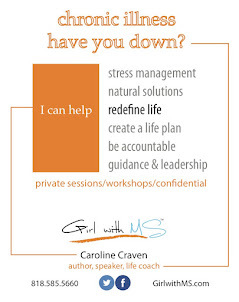 This blog post brought to you by Avior Nutritionals and Caroline Craven. 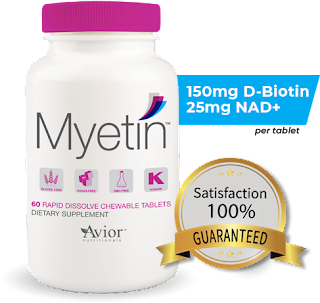 For more information on Myetin, go to Avior Nutritionals or visit the Myetin page on facebook. Interesting post, Caroline. I am currently taking biotin after my neurologist learned I had to go gluten, sugar and dairy free due to recent digestive diagnoses. She felt I needed the extra vitamins (and I'm losing hair.) But as you said this dosage is not enough. If you don't mind telling me, are you also taking any MS approved meds? I have to switch to one after 25 or so years of injecting but am scared of all the side effects with my choices. If you want to PM that's okay too. This was a very informative post and I love your journalistic style. You're one smart cookie! I’m happy it’s working for you! The concept of VitB7 treatment makes sense but I'd like to know exactly what NAD is. Is it the same as NSAID in Uk NonStreroidal Anti-Inflammatiry Drug? I was one organinser of the 2011 Uk international CCSVI Conference. NAD+ is a derivitive if B3 vitamin. Not an NSAID. NAD+ occurs naturally in the body. I don't recommend Natural Herbal Gardens. It took me about a week to realize this is a scam site. $300 initial cost, then a $147 duty (which I unfortunately paid) then a promised delivery date & time followed by a $290 United States processing fee (which at that point, I demanded a refund). None of this was mentioned upon the initial purchase! I told them give me my refund to prove you're legit, then I'll re-order. We'll see if that happens...doubtful! This site as well as it's shipping agency "Value Freight" are a scam! Just trying to warn others before someone else falls for the old saying of "If it sounds too good to be true, then it probably is!" Scam site! Total Herbal & Natural Herbal Gardens is a SCAM!!! I have headaches and lightheadedness. I cannot keep myself balanced, and walk with a tremor like I cannot control my steps. I had taken avonex for two years. Presently I am taking BEST HEALTH HERBAL CENTRE MS HERBAL FORMULA TREATMENT (ww w .besthealthherbalcentre .c om). I take it twice daily morning and evening. I have experience a continual diminution of symptoms. it's a powerful herbal formula, 10 out of 10 from me!